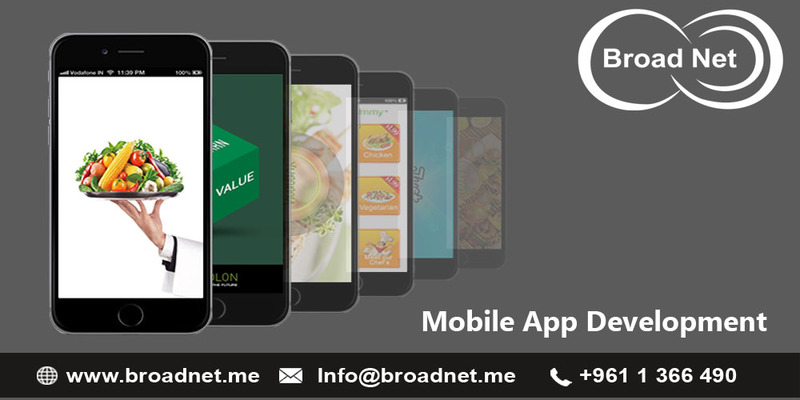 BroadNet Technologies has a team of mobile app development prodigies with a remarkable experience of carrying out thousands of mobile app development projects over the past 10 years. We are a specialist in developing the mobile app for all the mobile operating systems that are in rage and demand today. To be precise, we develop apps for Android, Windows, Blackberry and iOS operating systems. Being completely innovative in the aspect of mobile app development, we utilize innovative technology and tools to turn out a developed app that is in sync with your needs and preferences. Honestly, we make the best of our efforts in delivering the best satisfaction to our clients and we enjoy sharing our knowledge and experience with you. We understand very well the significance of your time that is why we develop your mobile app timely. Also, fortunately, we have the best mobile application development experts who are dedicated to maintaining the job within the first-rate code standards. Our team is comprised of the professional app designers, iOS, Android developers, backend developers, project managers and QA engineers. With such a prolific team, you can look forward to getting iPhone, Windows mobile application development or Android applications created of any complexity level. While we deploy cutting-edge tools and technologies to ensure a stupendous effectiveness of our work and save your money, you can simply expect and get the best from us. We understand your business needs and create a tailored solution accordingly. We embark on developing your mobile needs by first analyzing your problems for which you are making efforts to deal with via your mobile applications. We then step to the fore to create a surefire strategy for delivering your product. We have marked the record of helping thousands of clients in promoting their businesses via our second-to-none mobile application development. Giving utmost functionality within the means is our asset. We take pride in our ability to have carried out 1000+ custom mobile apps developed for clients worldwide.1000+ custom mobile apps developed for clients worldwide.